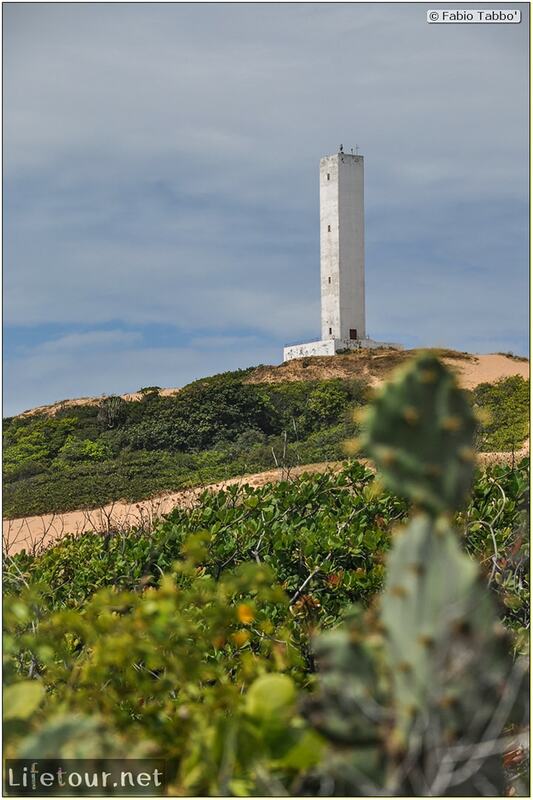 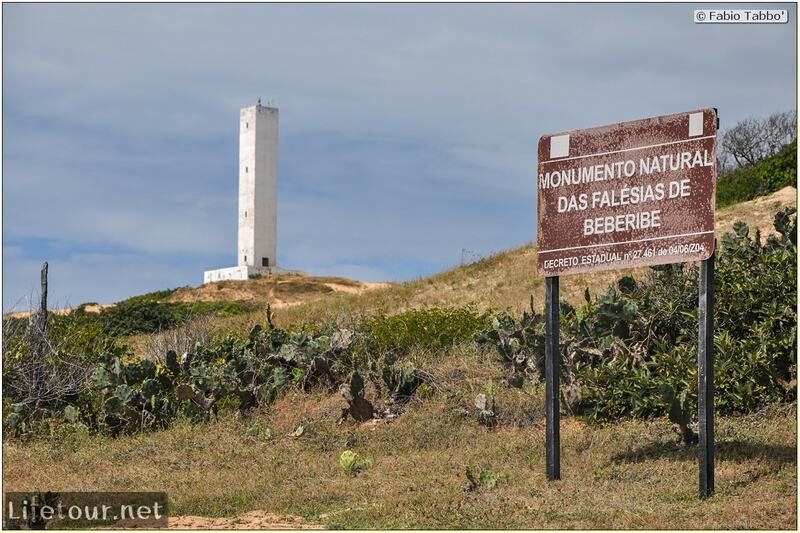 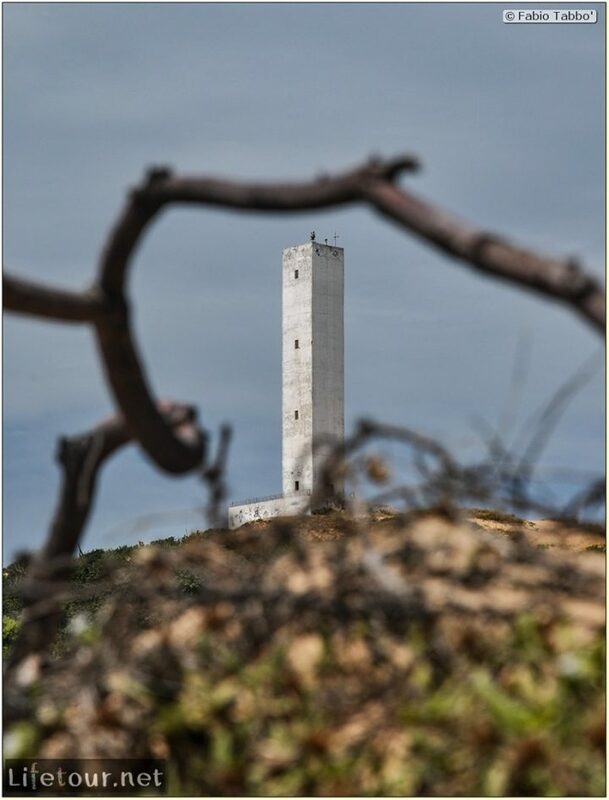 The Beberibe Cliffs Natural Monument (Monumento Natural das Falésias de Beberibe) is a natural monument in the state of Ceará, Brazil. 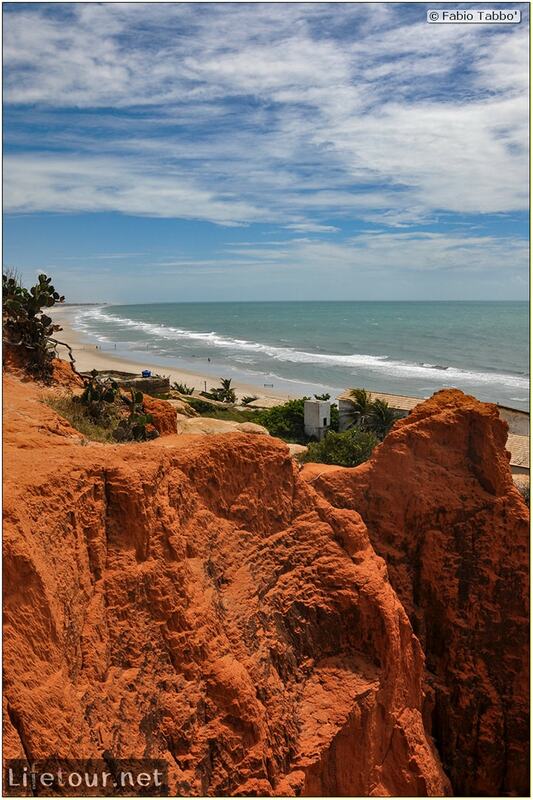 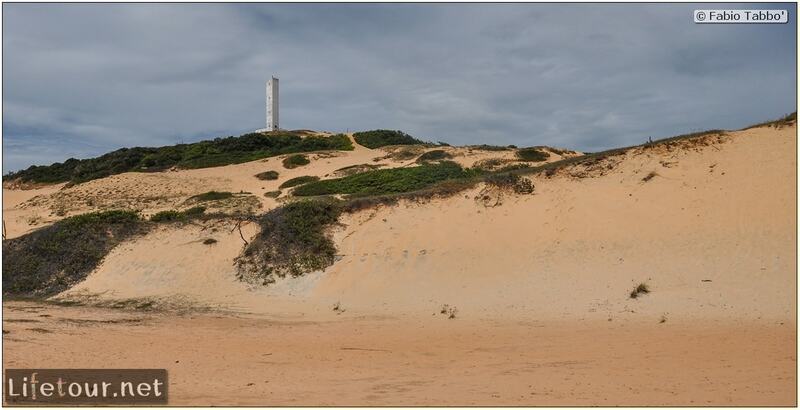 The cliffs in the area run along the coast for about 6 kilometres (3.7 mi) where the Barreiras tableland reaches the coast. 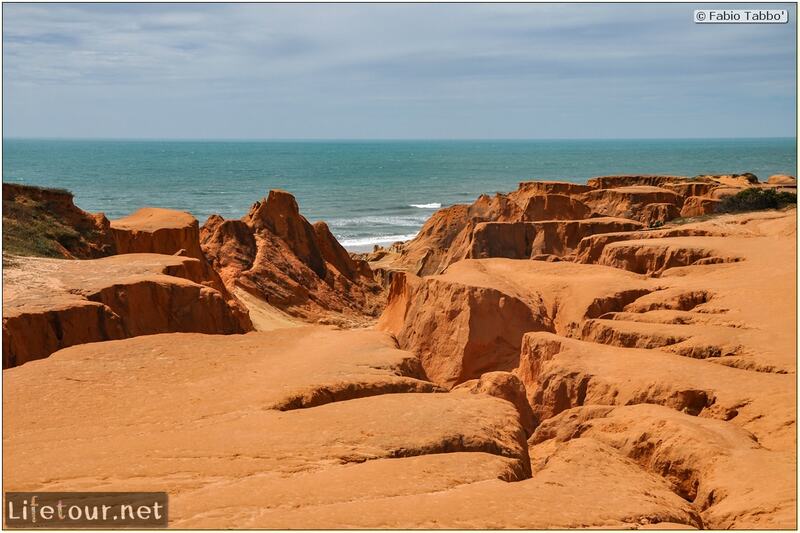 They are formed of sand-clay sediments from the Tertiary or Quaternary ages, with fine to medium grains, and with colors ranging from white to yellow to red. 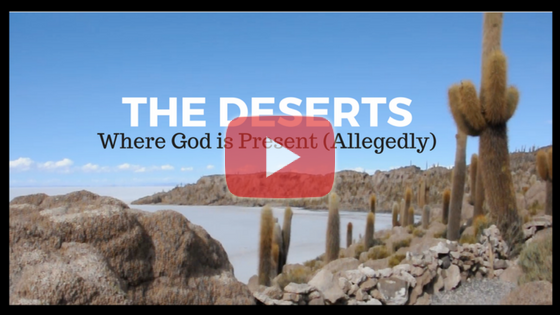 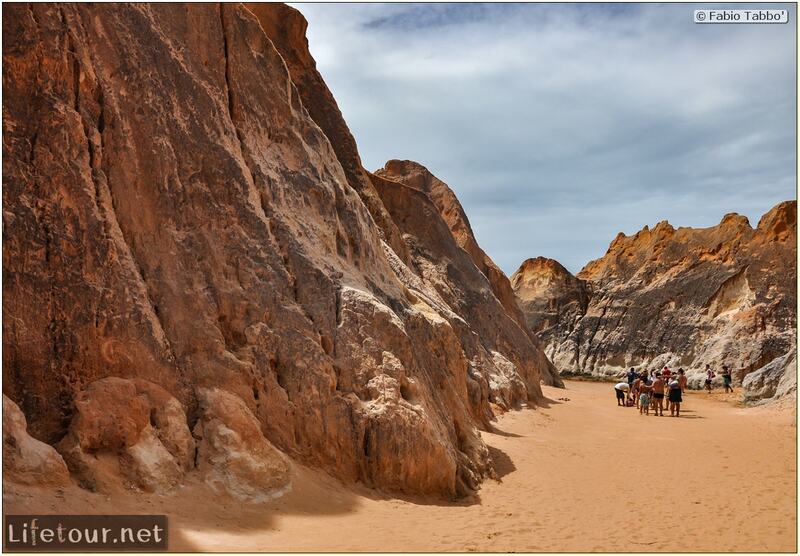 Great landscapes: a kind of sand/clay labyrinth taking you from the desert to the sea. 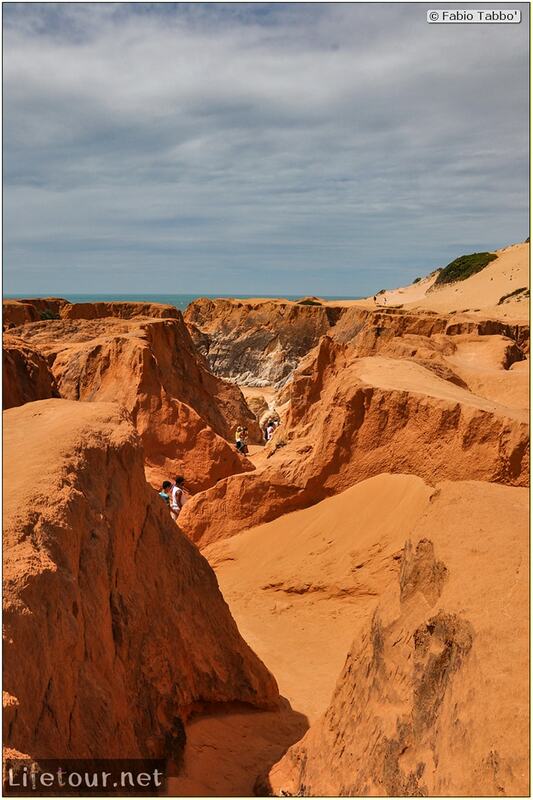 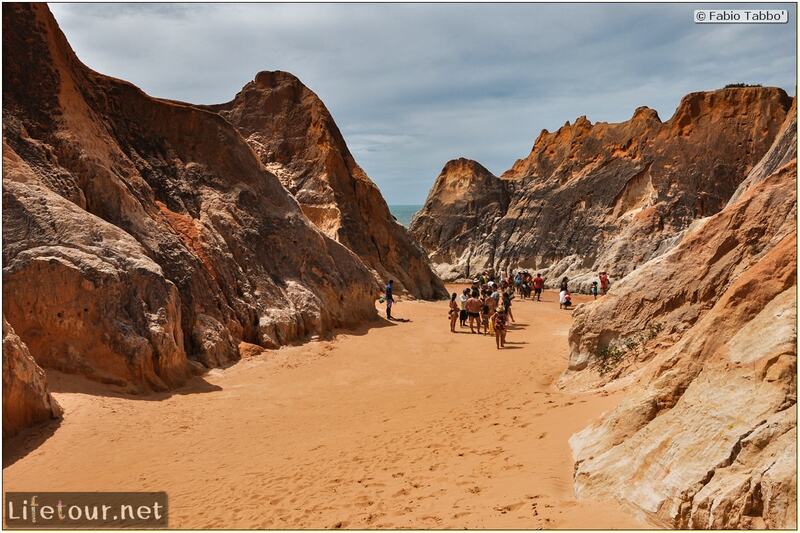 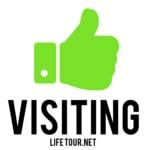 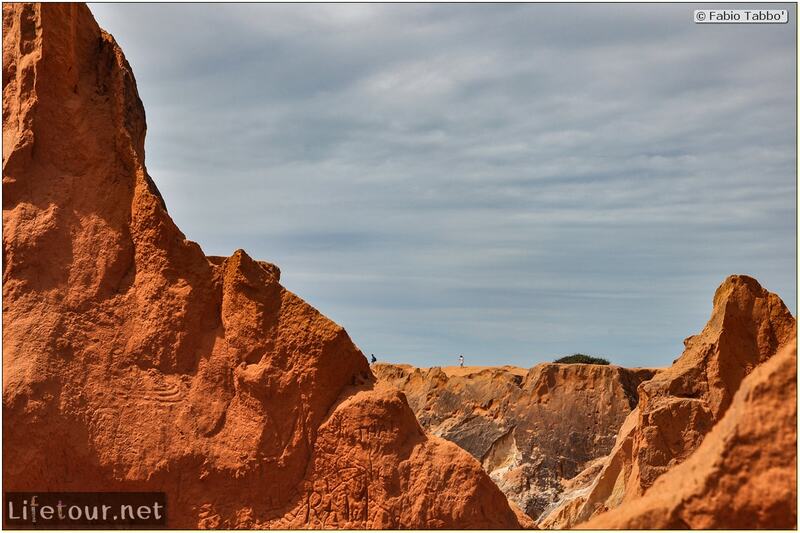 Instead of going on your own, I recommend arrange an excursion which combines this attraction, the buggy race nearby, and the Canoa Quebrada beach.